Personal Trainer, David Wolff, holds a BS in Physical Wellness Management (aka Exercise Science), and has been in the training industry for over 20 years. His passion is helping people of ALL abilities to become more fit, and also educating them in the areas of health and fitness! David’s true gift lies in his ability to easily adapt his training sessions to completely cater to the specific needs of each individual. 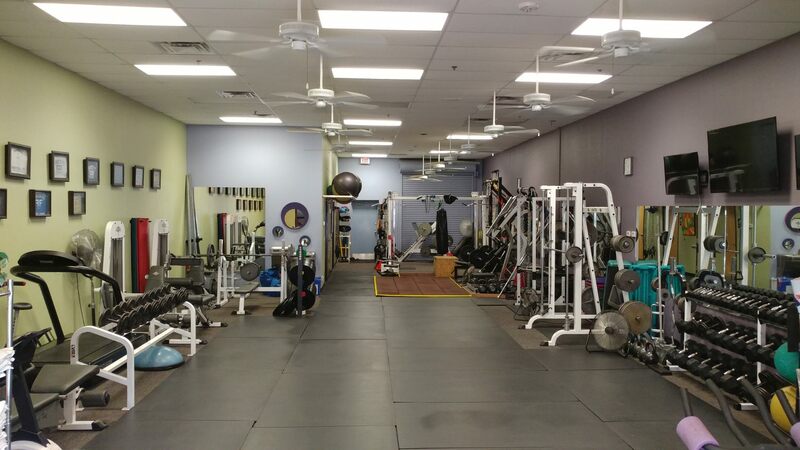 His clients range all the way from differently-ABLED individuals such as those with dwarfism, MS, those who are wheelchair-bound – to – those who are just getting back into exercise after many years of a sedentary lifestyle – to – the most serious of athletes. David works with clients of all ages – from kids all the way up to senior citizens.